Optimize the collection of your patients’ data and master the design of your family trees with PedigreeXP. 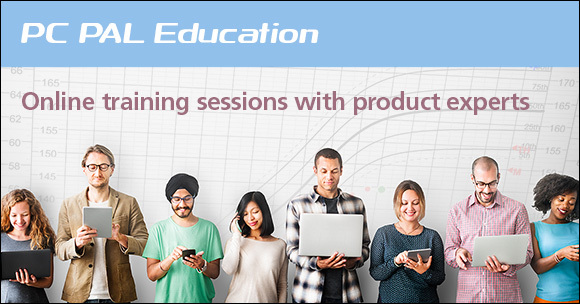 Attend one of our interactive classes online with our product experts. Ask your questions live, we adapt our training live.